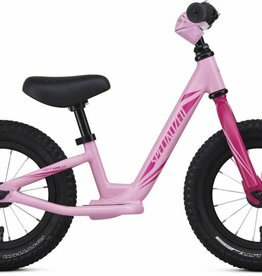 The easiest way for little kids to learn the balance and skills required to someday ride on their own. Durable and tough, the A1 Premium Aluminum walking frame is designed specifically for little ones to scoot around safely. Specialized Rhythm tires provide all the traction and safety little tikes need for their first bike.